Lisha is an Indian Actress, who is working in Tamil television industry. He was born in Coimbatore, Tamil Nadu. 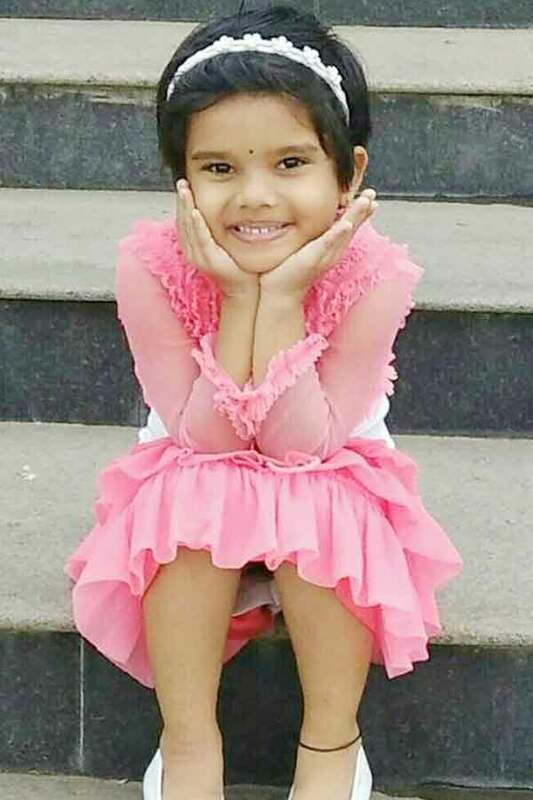 Lisa made her acting debut in the Tamil television reality show “Junior Super Star” presented by Keerthi Vijay, directed by Praveen G. She also acted with popular actors/actresses like Venkat, Anu, Gayathri Yuvraaj and Nathan Shyam. She has appeared in some well known television shows such as Junior Super Star, Mella Thirandhathu Kadhavu and Zee Dance League. Lisa currently doing the leading role in Yaaradi Nee Mohini serial along with Shreekumar in Zee Tamil. Lisa as Anjali role in Mella Thirandhathu Kadhavu serial. Lisha as Ruthra role in Yaaradi Nee Mohini serial. 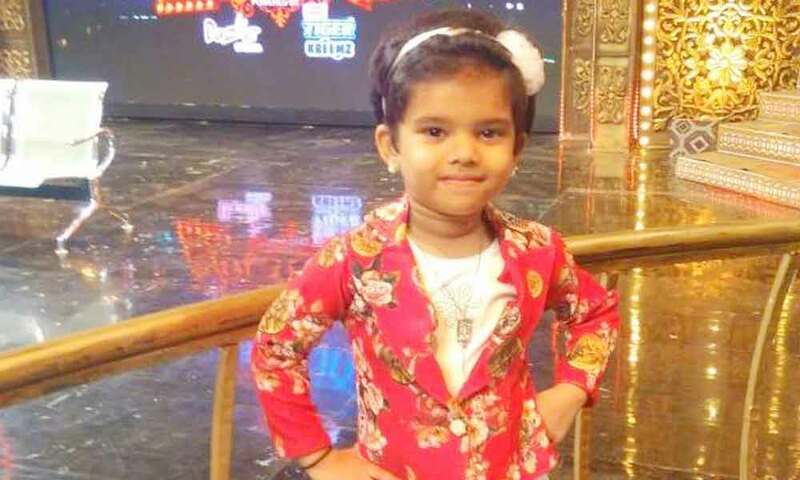 Junior Super Star, Mella Thirandhathu Kadhavu, Zee Dance League, Yaaradi Nee Mohini.